The story started with a Taiwanese guy met a Vietnamese girl and settled in Singapore as new home. 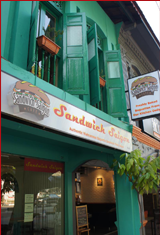 With passion for food we started our business from scratch, from an idea to reality, to fulfill a long-time dream, please help us to continue the story by giving us your support. 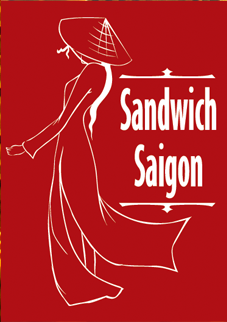 We call on all Bánh Mì and Sandwich lovers, give us a try, to see if our shop can indeed stand up to the established American sandwich chains. We appreciate your feedback. Also to all who want to taste something new in Singapore, give us a try, there’s a high chance you’ll be Bánh Mì converts, like us.